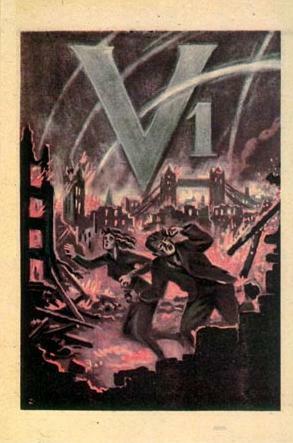 The 13th of June 2014 marked the 70th Anniversary of the first V1 missile attack hitting London. More than 2400 V1 missiles exploded inside the city boundaries. The weapons wreaked havoc in London and south-east England and were responsible for killing over 6000 people and injuring nearly 18,000. Prime Minister Winston Churchill tasked the RAF with the destruction of the V1 assembly and launch sites. The crew were lost in action on one such mission, losing their lives in order to save lives. The crew flew in a Lancaster of 106 Squadron – the sole resident offensive unit of RAF Metheringham, Lincolnshire, UK. On their final and 27th trip – so close to the end of their tour of duty – the crew had taken off at 10.35pm on the night of 7 July 1944. The target for that night was a V1 Flying Bomb factory, hidden in an underground network of caves and tunnels just north of Paris. 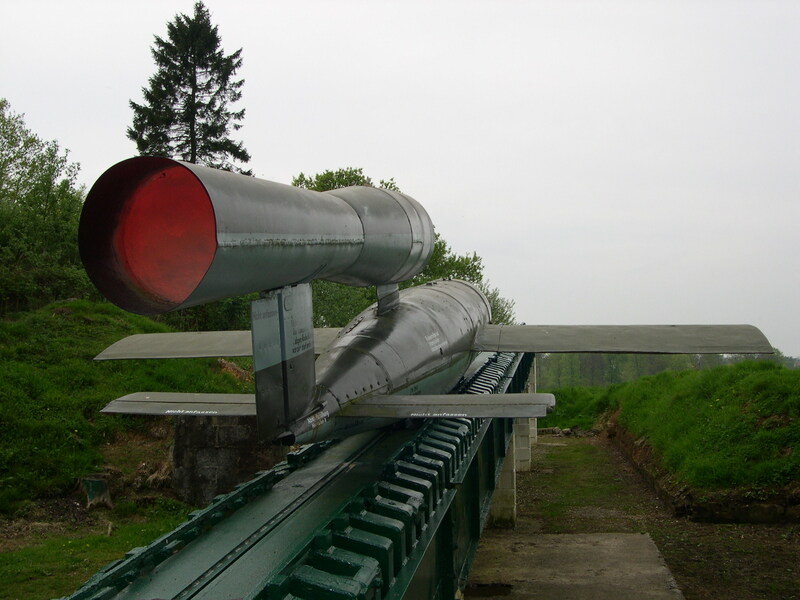 Around 70% of the V1s fired on England had been assembled there. The RAF Air Historical Branch had recorded that the aircraft crashed in France near the village of Quetteville, just south-west of Le Havre. Research for this book revealed that the aircraft was in fact shot down on its return from the target by a Luftwaffe night fighter aircraft and crashed in a wood, on top of a hill, some 60 miles to the north-east.